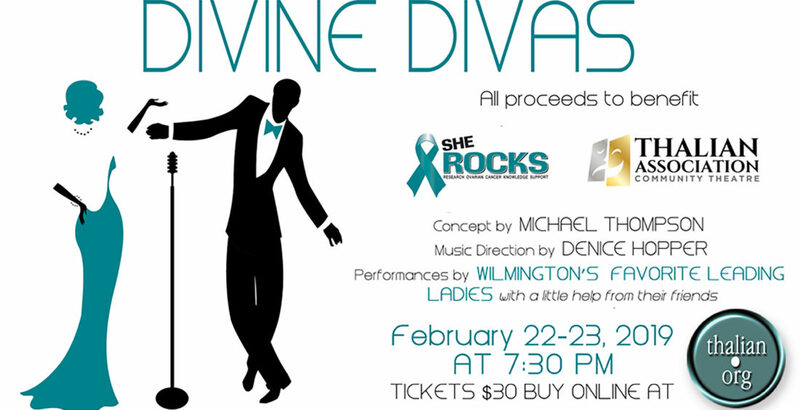 Thalian Association Community Theatre (TACT) is pleased to announce Divine Divas, a special two-night concert to benefit She ROCKS (Research Ovarian Cancer Knowledge Support) and TACT. 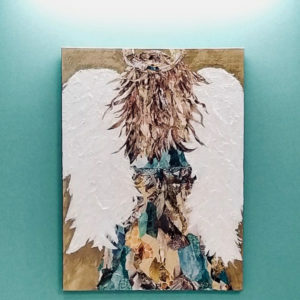 Divine Divas “With A Little Help From My Friends” will be presented on the 2nd Street Stage in the Hannah Block Historic USO/ Community Arts Center on Friday, February 22 and Saturday, February 23, 2019. Both shows begin at 7:30 p.m.